Rudyard Kipling called it the “Eighth Wonder of the World” and it's not hard to see why. 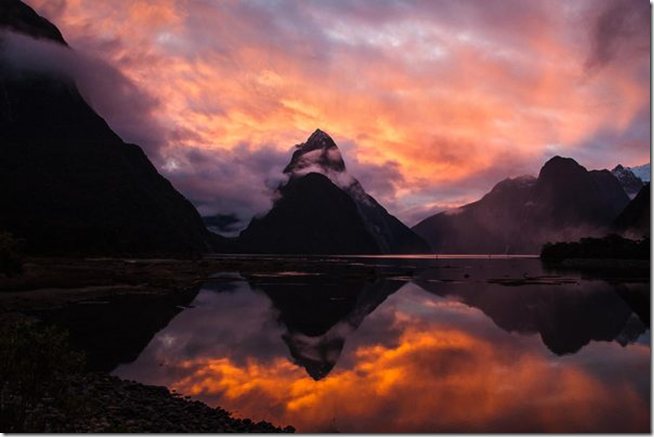 Tall mountain peaks are reflected in mirror-like water that changes colours with the sky. Waterfalls thunder down steep granite cliffs, and majestic trees stand tall as far as the eye can see. This is nature at its boldest and most breathtaking.